DrWeb firm discovered a Mac Botnet which already has infected more than 17,000 PCs and exploits Reddit platform to provide list of C&Cs servers to the bot. Security experts at Russian anti-virus company Dr Web have uncovered a new botnet, which is composed by thousands of Mac computers. The researchers dubbed the new sophisticated strain of Mac malware Mac.BackDoor.iWorm and there is evidence that the malicious code has already compromised more than 17,000 machines worldwide. “In September 2014, Doctor Web’s security experts researched several new threats to Mac OS X. One of them turned out to be a complex multi-purpose backdoor that entered the virus database as Mac.BackDoor.iWorm. Criminals can issue commands that get this program to carry out a wide range of instructions on the infected machines. A statistical analysis indicates that there are more than 17,000 unique IP addresses associated with infected Macs.” states the official post published by Dr Web. According data collected by experts at Dr Web on September 26th, 2014, the number of infected machines was 17,658 , 4,610 (representing 26.1% of the total) reside in the United States. Canada ranks second with 1,235 addresses (7%), and the United Kingdom ranks third with 1,227 IP addresses of infected computers (6.9% of the total). Once infected the victims, the malware sends a request to a remote site in order to acquire the list of control servers, and then connects to the C&C and waits for instructions. 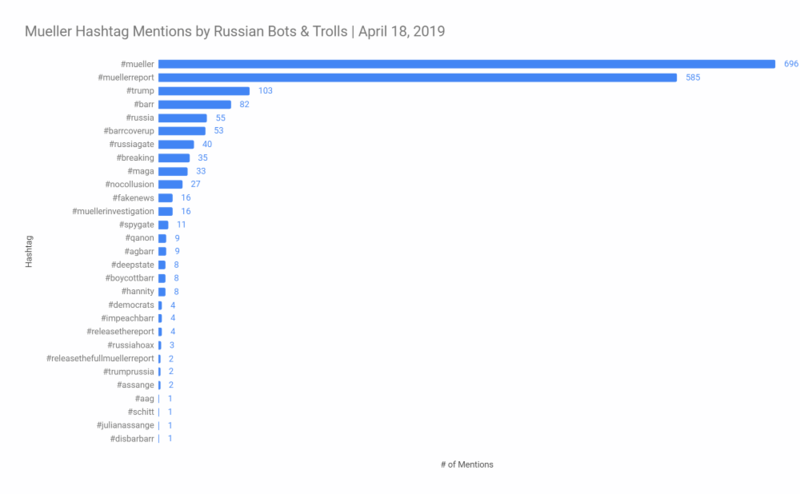 The particularity of this botnet is that in order to acquire a control server address list, the bot agent uses the search service at reddit.com. “It is worth mentioning that in order to acquire a control server address list, the bot uses the search service at reddit.com, and—as a search query—specifies hexadecimal values of the first 8 bytes of the MD5 hash of the current date. 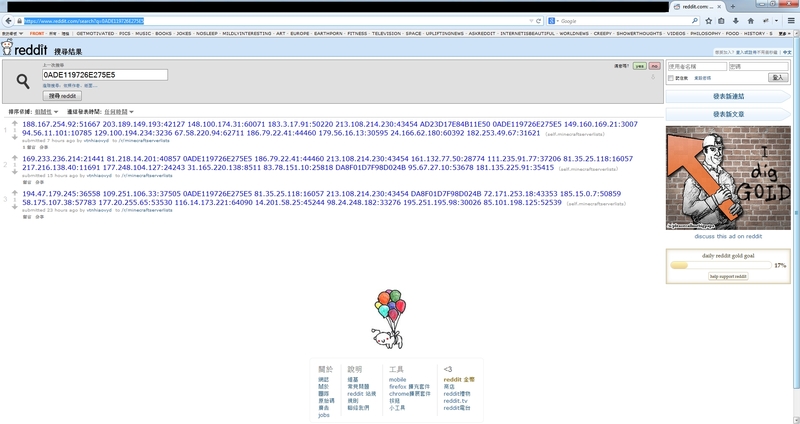 The reddit.com search returns a web page containing a list of botnet C&C servers and ports published by criminals in comments to the post minecraftserverlists under the account vtnhiaovyd.” states the blog post from Dr Web. The malware hijack traffic of infected computers running Mac OS X to steal information or to serve other malicious code, coordinate spam campaigns and run denial-of-service attacks. The use of Reddit as a repository for the list of C&C servers allows malware designers to masquerade a portion of traffic generated by the bot agents, defensive mechanisms will be fooled into thinking it is a legitimate traffic directed to Reddit portal. 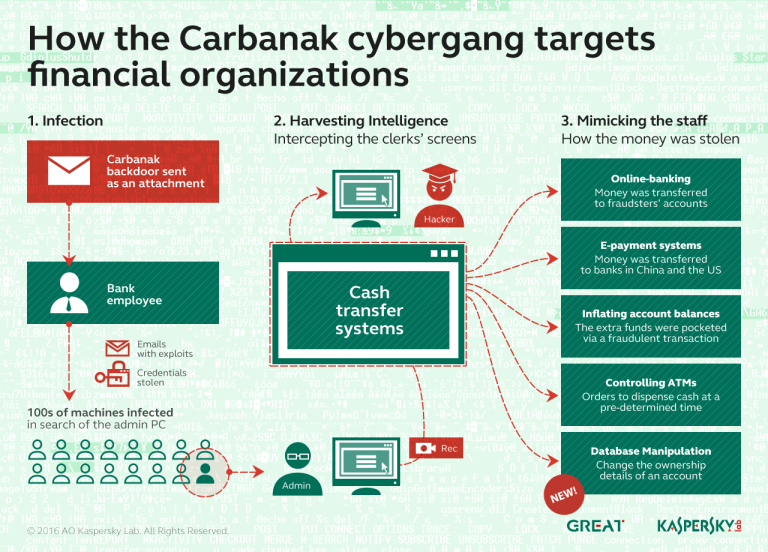 In the past, other botnet exploited the use of other social media platforms to implement some of the basic functions of their malicious architecture, we had seen botnet using Twitter and EverNote to coordinate infected machines. This time the threat actors exploited the Reddit platform to manage the botnet, nothing more. The disclosure of the botnet raises another question, the increasing attention of cyber criminal ecosystem in MAC machines, it could be considered as an effect of the increasing popularity of Apple systems, let’s remember, for example the clamorous case of Flashback botnet which infected hundred of thousands Mac computers in 2012. Let me suggest once against to protect your Mac system, installing defensive software and keeping it patched with the latest security updates.